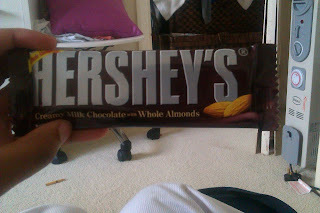 Confessions Of A Mindless Rebel: Finally I Got My Hershey Bar! Guess what? I have fulfilled my dream: wanting a Hershey bar. 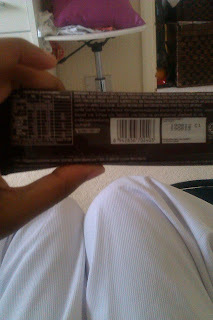 Who says British people can't get American chocolate bars in England?